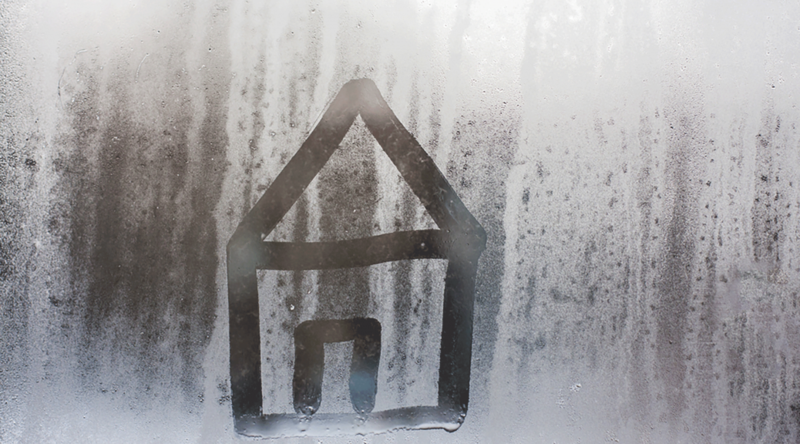 We all know that Interior window condensation is caused by excessive moisture in the house, and it often occurs in the winter when the warm air inside the house condenses on the cold windows. Exterior window condensation can also occur in warmer months and is simply dew forming when the window is colder than the dew point. However, your homeowners may not know, or remember, when you explained this to them. At CustomerInsight, we wanted to know how often condensation was mentioned in customer builder reviews and if this was an opportunity to remind customers how to best control this naturally occurring phenomenon. • More than any other time throughout the year, homeowners mentioned condensation on their windows in December and January, a total of 2,574 mentions, compared to 183 times in November, 67 times in February or 11 times in August. • Of those homeowners who commented about condensation on their 1 month or 13 month surveys during December and January, 82% of the comments were negative. Homeowners felt their builder lacked quality workmanship they were promised or that the windows installed in their home were cheap. A shocking finding for those who sink their teeth into warranty/post-occupancy service and client care and who field these incoming inquiries. Wouldn’t it be nice to alleviate some of those questions? 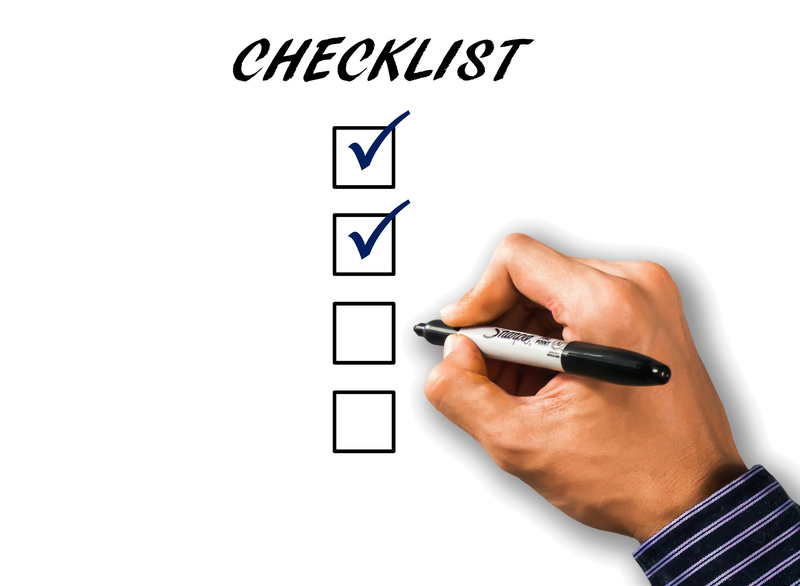 If you consider the amount of information we provide to customers, especially during pdi orientation and at time of possession, it’s overwhelming. We all have a limited bandwidth of information we can process at any one time, and for new homeowners, they just moved into a brand new home that carries a 1 year warranty plus extended warranties. They care, but, not so much at that particular time. At time of sale buyers can be overwhelmed with all the information provided to them. So, the question is, when do they care? The answer: when it happens. We spend so much time educating customers about maintaining their home, sump pump, furnace filters, HRV, solar hot water collector, to name a few, that they tune out after 12-15 minutes. And if you’re sending information to read that is longer than 2 paragraphs, you may loose them. With so much going on it’s no wonder they forget what was told to them earlier in the process. This has a big impact on how customers rate their warranty /customer service representatives on their post-possession builder reviews. To understand how we can be successful is to understand the psychology of the customer. Consider when people are looking for a new home, their stress level is low, there’s not a lot of pressure because they are in fact, just looking. However, as they commit, purchasing a new home increases the pressure and stress level because it can’t be returned. Customers can’t use the home for a month or two then return it for a full refund, like many other purchases they have experienced. Fast forward to the pdi orientation and possession and it’s information overload. How are we helping customers prepare for another transition? From purchaser to homeownership and maintaining their investment? Some builders feel that providing the customer a 3-ring binder or thumb drive full of information is sufficient. But, it is those who go above and beyond who are winning customer-choice awards and top of mind when talking about how great their builder was. Providing a book of information is not enough and probably the reason why you may have so many incoming calls about the same concerns. What we need to do is have a process that supports the customer when they need the information. 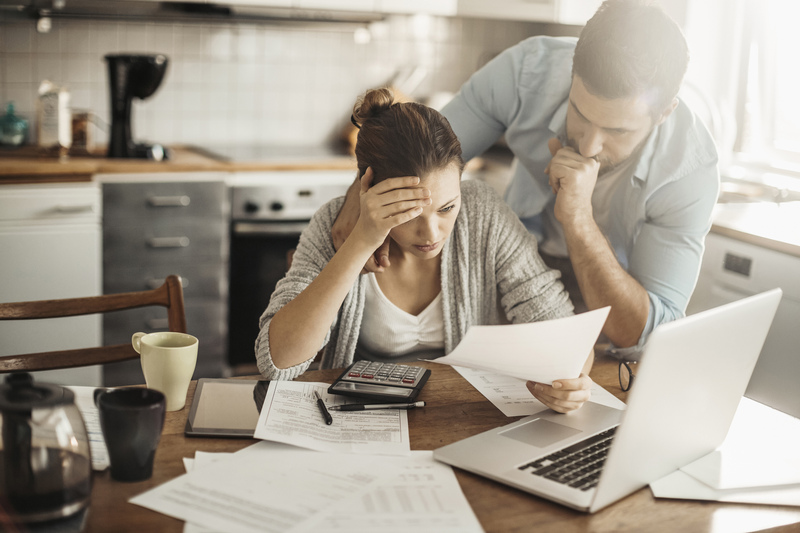 For example, if you have customers taking possession in April – October, they will most certainly forget what you told them about condensation and how to correct it. We need to remind them. If you’re reading this, you’ve probably been in the homebuilding industry long enough to know what frequently asked questions come to you throughout the year. Therefore, we need to be pre-emptive and remind the customers at the right time. Send out regular notifications to your customers just before something happening. With most customers commenting about condensation in December and January, you could send them a notice in October to help set expectations of what condensation is, why it happens and the best way to correct it. Doing so will show how much your team cares about the customer, reduces incoming calls, helps keep your brand top of mind and a great reminder of why they built with you over any other builder. Some of our H.O.M.E. Award winners have shown us the notification they send with a Youtube link about condensation because they know people are more willing to watch a quick 2-3 minute video than they are to read a 2 page notice. 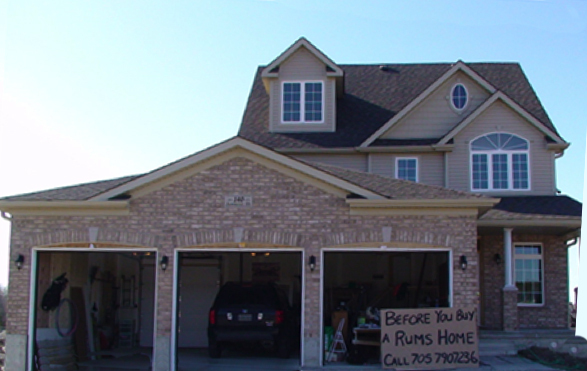 To some, home building is full of dry, boring material that needs our customers’ attention. We need to understand our buyers’ and how to best transfer our knowledge base so they can maintain their investment. A question we often get is whether or not measuring referral potential is a sufficient gauge of customer loyalty. What do you think? Consider the difference between loyalty and referral. In a simple example, a loyal customer is one who talks positively about you and/or your brand without asking them or giving them incentives to do so. They won’t consider alternatives and frequently spread the word about you without you prompting them. A referral, on the other hand, is the act of referring someone that most often carries the incentive or program behind it to prompt the customer to do so. Our research proves they are not only different, but, the drivers of true loyalty are different than what some may expect and begs the question, if you intend to measure loyalty, measuring referral on its own, may not be sufficient. Our research proves that reducing the customers effort or energy throughout the build process is a significant factor and more compelling than measuring referral. 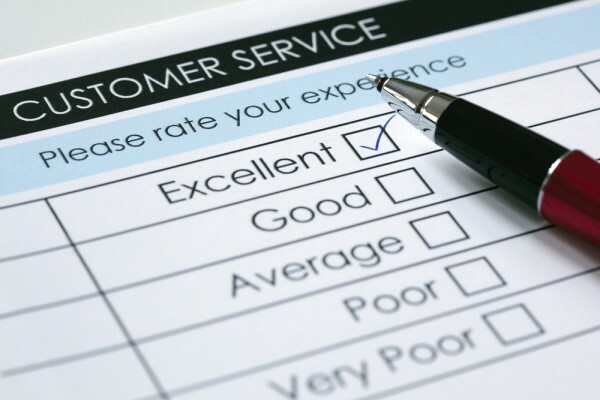 Customer Effort Score (CES) determines the degree of required customer effort during a service process. 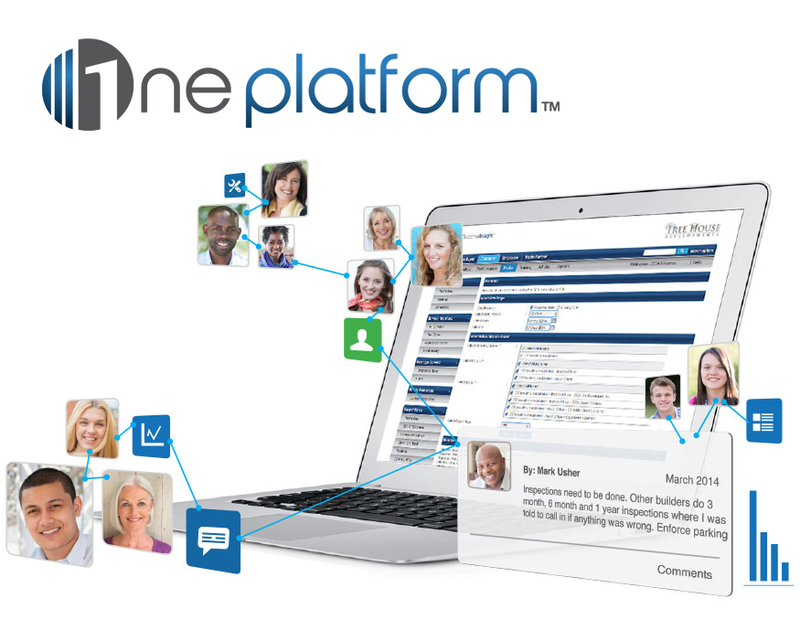 Builder-Customer interaction happens at several service touch points. 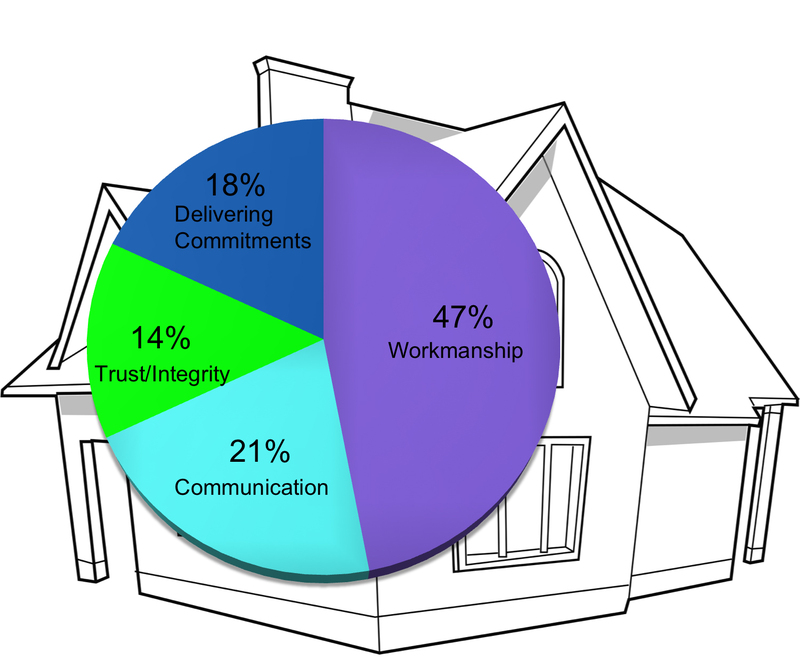 The efficiency of builder service is determined by how precise, convenient and helpful it is for the customer. The better the service, the customer effort would be lower, which in turn result in higher customer satisfaction. In terms of survey scores, CES is directly proportional to how loyal customers are. 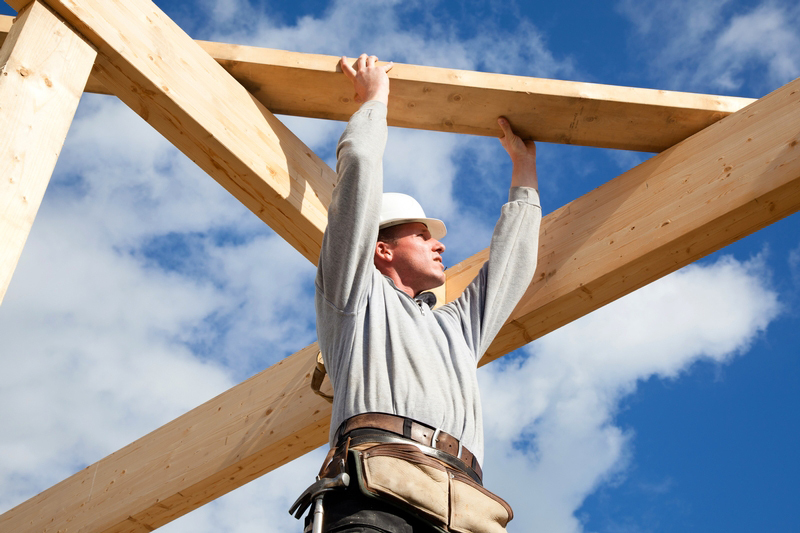 Any customer who has felt that their builder’s process was easy and the amount of effort needed to understand the process was less will result in a higher score. The higher the score, the better is the service delivery process. What are you after, customer loyalty or customer referral? Driver of Customer Loyalty by Kaptan Singh, Research Analyst, Customer Insight.